Social sector organizations care about excellence in nonprofit governance and board and staff leadership. 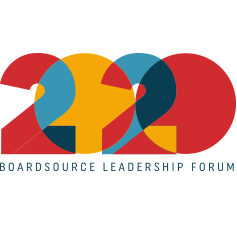 BoardSource is dedicated to supporting nonprofits as they work to build and strengthen their organization and advance its mission by offering consulting services for your nonprofit board. 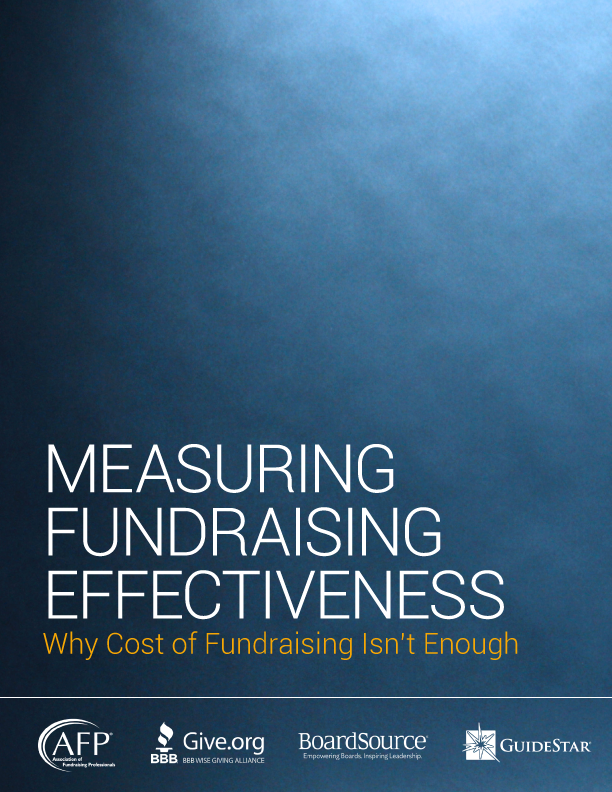 Working in partnership with nonprofits, our expert consultants serve as trusted advisors, unbiased facilitators, and seasoned analysts to develop strategies to answer key questions about performance. 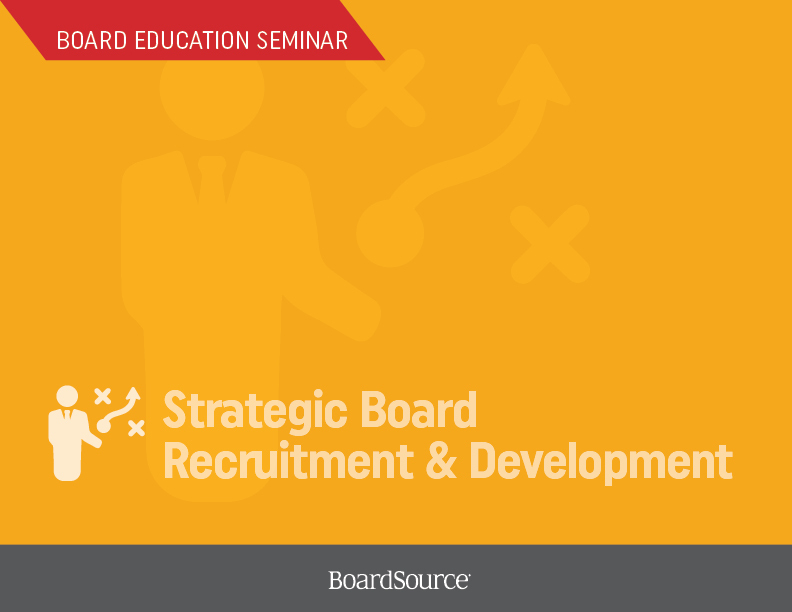 BoardSource offers a broad range of coaching and consulting solutions to support boards and individual leaders as they work to build and strengthen their work. Is your organization facing challenges you need help with? 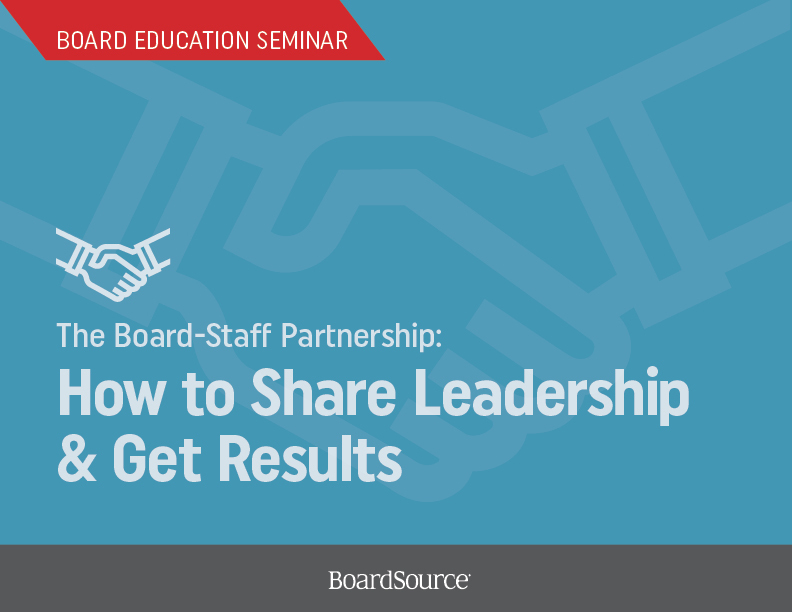 BoardSource is here to help and support you. 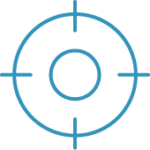 Review the following governance coaching services to help you and your organization get on the right track. How can we ensure our governing documents and policies support effective stewardship and model best practices? What planning, steps, or approaches should we consider if our organization is anticipating or experiencing leadership changes? In addition to our Board Self-Assessment & Action Planning Session, Governance Check-up & Review, and governance coaching services, we offer five educational seminars, led by our senior governance consultants or Certified Governance Trainers, that can be brought into your boardroom as full- or partial-day sessions. 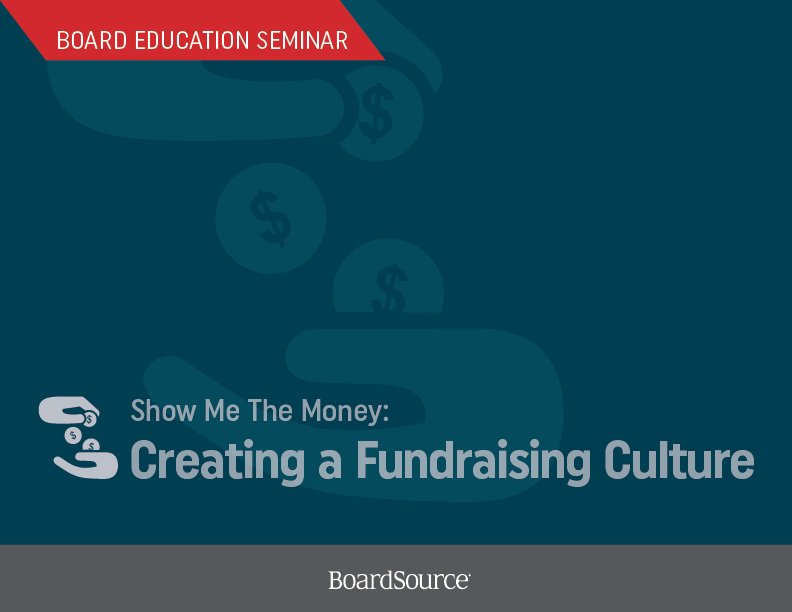 Our seminars will help you answer important questions about leadership practices, fundraising culture, board recruitment, the board-staff partnership, and what practices high-performing board use for success. 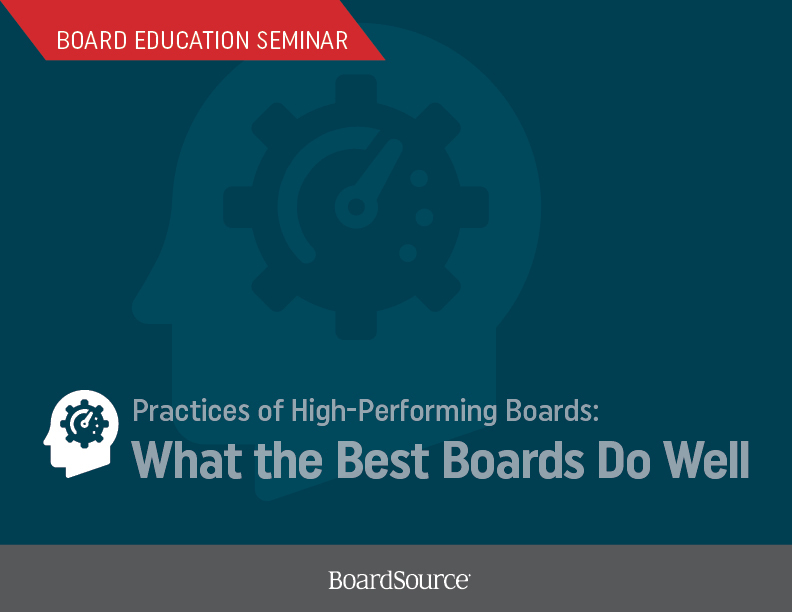 Tell us more about your board’s unique situation. Have a simple governance question? 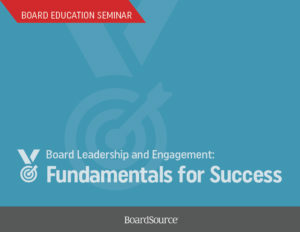 BoardSource members have access to complimentary governance email assistance.